Charming Doodle...sew it, build it! : Let's get this Downton party started...with a giveaway! Let's get this Downton party started...with a giveaway! Last week we talked about Downton Abbey fashion, 1920's style trends, patterns that could work for the era, I shared two outfits I made (the white lace fancy dress and black flapper dress), and introduced you to a fantastic group of bloggers and giveaway sponsors. It's finally time to kick-off the rest of the series and start giving away fabulous prizes to some of you! Joining in the fun today are two bloggers I admire. Wait until you see what they have to show you! First up is Caila from CailaMade. 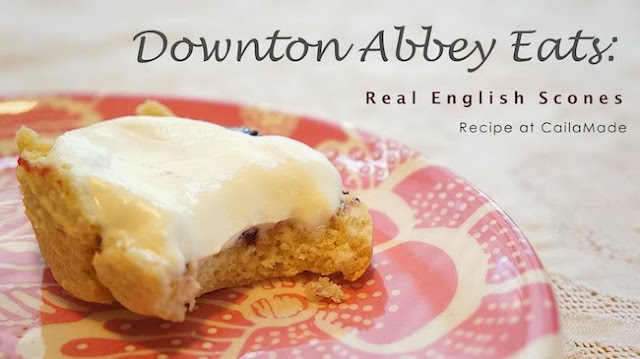 Caila is talking today about her Downton Abbey parties and sharing a yummy recipe with you! Check it out on CailaMade. Palak from Make It Handmade joins the Downton Inspired series today too. In addition to Make It Handmade, Palak also has a fantastic site called Sewistry where she finds great tutorials and shares inspiration that help you sew to save money, and save money sewing. 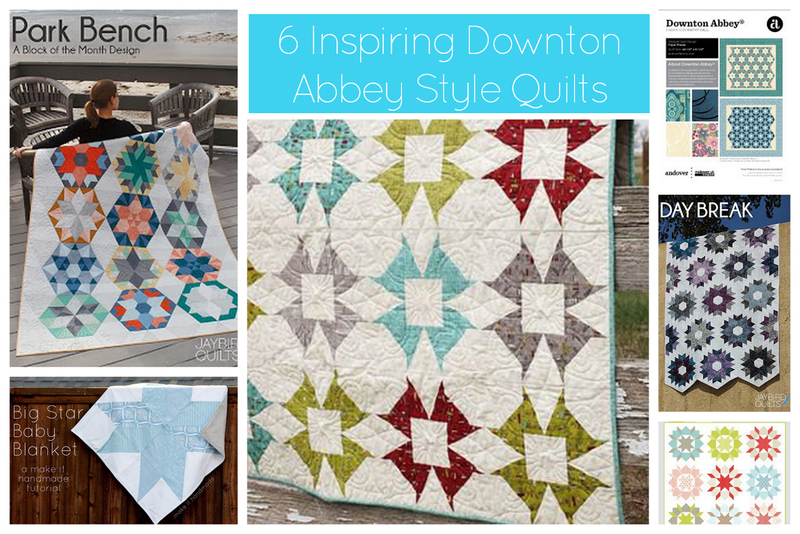 For the Downton Series Palak has rounded up 6 different quilts that all work in the Downton Abbey style. 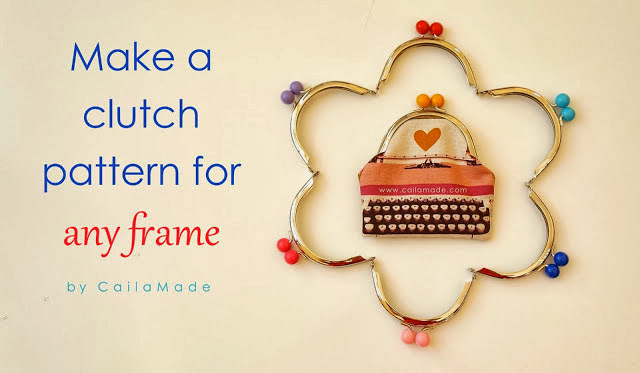 Get all the details and inspiration at Make It Handmade. Ready for Giveaway Day #1?? It's so exciting and there are TWO prizes up for grabs today. 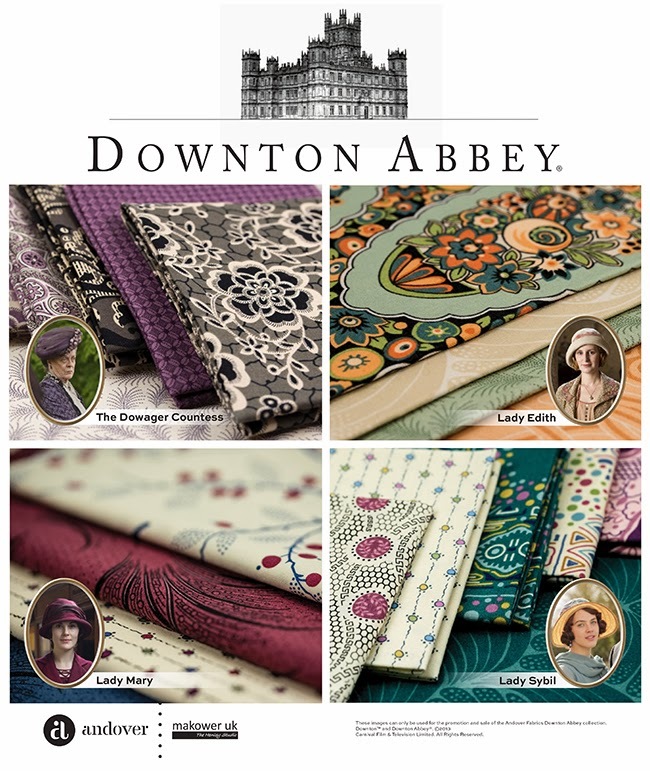 Andover Fabrics has some amazing fabrics, but they have outdone themselves with the Downton Abbey Collection. The fabrics are inspired by the women of Downton Abbey and complement each other so well. Imagine the quilts you could make, or (if you're like me and you sew more clothing than quilts) you could mix and match prints to make some great clothing pieces. Each day this week will include a new fabric giveaway from Andover's Downton Collection. Woohoo! 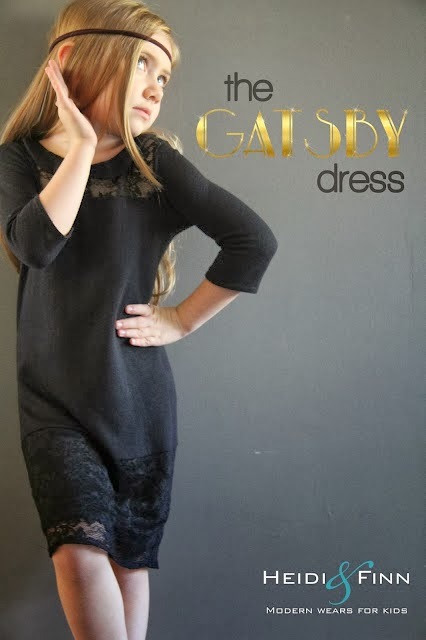 In addition to the fabric, today you can enter to win a copy of the Gatsby Dress pdf sewing pattern by Heidi & Finn. Just look at this gorgeous dress! Heidi & Finn's patterns are amazing. I've sewn several and I'm always happy with the modern look and well written instructions. 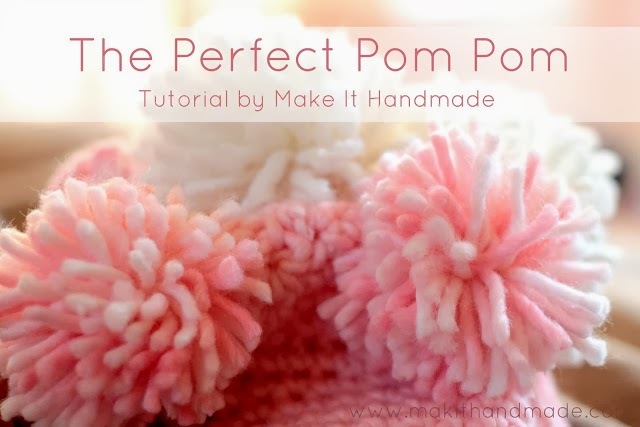 You can check out their other fun patterns here. So what are you waiting for? Enter using the widget below. And be sure to come back tomorrow for a brand new giveaway! Fabulous series, elisa! Thanks for having me, and thanks for featuring my tutes! 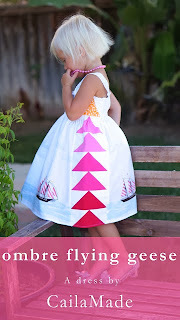 Great job-- and I'll be visiting each day to win myself some yummy fabric and patterns!